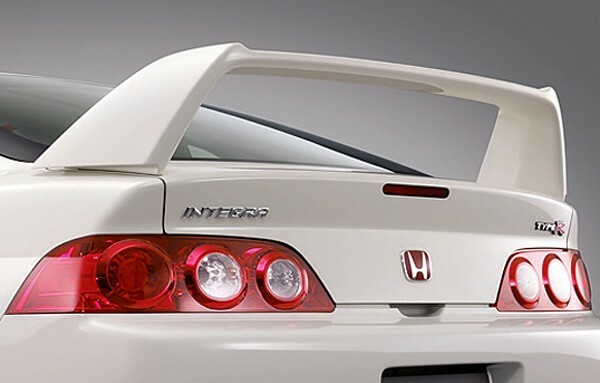 Looking for some subtle accessories for your RSX? This maybe just the ticket for you. 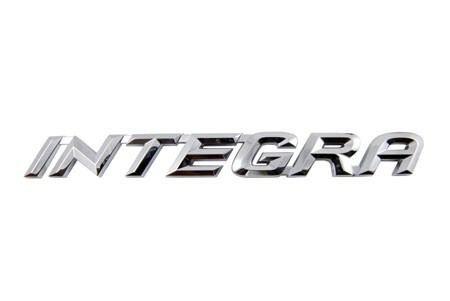 The newest JDM Integra "Type-R" model share the same body style as Acure RSX in the US. 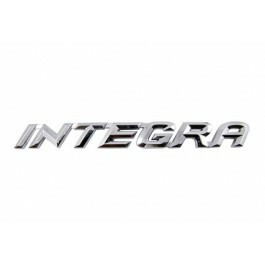 This is the original Honda Japan Integra Type-R ( INTEGRA ) chrome plated emblem for the rear hatch (driver side). Let the world know that you will only settle for the best of the best. Made in Japan (Honda).